Americans for Limited Government estimates the legislation will cost $2.1 trillion over ten years once fully implemented, and “will drive millions Americans off of private, employer-based health care, on to substandard, below-average government-run care, and open the door for a single payer system,” said Wilson. The final vote was 220 to 215. 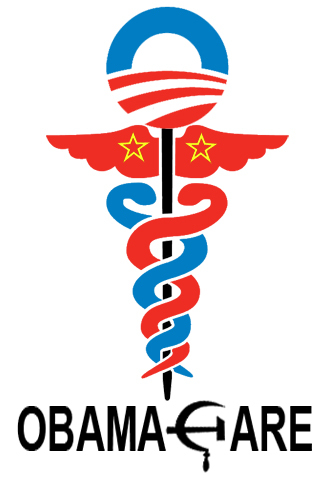 The bill would force millions of uninsured Americans to obtain insurance or else pay a fine, includes employer mandates, and creates a national, government-run “public option.” Americans for Limited Government estimates more than 45 million Americans would ultimately be required to enroll in government care at an average cost of $4,700 per individual to taxpayers. “This bill will ration care away from seniors, water down and reduce the quality of everyone’s care , increase health premiums, put bureaucrats between doctors and patients, break the public treasury, and leave taxpayers with a bill that cannot possibly be paid back,” Wilson added. According to Rasmussen Reports, 54 percent of voters oppose the “public option” proposed, which only 42 percent support. In addition, James Carville’s Democracy Corps polls found a full 54 percent of seniors oppose the nationalized health care plan. According to the poll conducted in June, 41 percent of seniors strongly oppose the Obama plan and only 14 percent strongly favor it. “To pass this monstrosity on the heels of Tuesday’s overwhelming election results against her party, Nancy Pelosi has clearly lost her mind and needs to check her meds. She doesn’t care if vulnerable members in her caucus are wiped out in 2010 or not,” Wilson said.